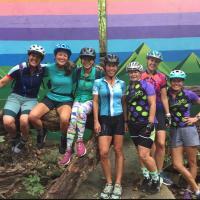 Girls Bike Bentonville is a group that mobilizes women in Bentonville and northwest Arkansas to actively cycle by offering weekly group rides, clinics for rider development, and participation in community service projects to advance the cause of the group. We are working on establishing a group of girls who want to race and represent Bentonville as the premier cycling community for women in NW Arkansas and the region. We educate and develop women and girls to achieve their athletic potential. 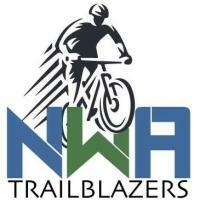 Arkansas Jr High and High School Mountain Biking recently submitted a bid for a National Interscholastic Cycling Association program. Hidden in Northwest Arkansas are 300 miles (and counting) of year-round mountain bike trails, ready for riders of all skill levels to shred. Home of the 2016 IMBA World Summit, Outerbike, Oz Trails Off-Road and the Arkansas Enduro Series! For women, by women! Our aim is to promote women&apos;s mountain biking in Northwest Arkansas by creating an inclusive, welcoming environment for ALL levels to learn or expand their mountain biking skills. 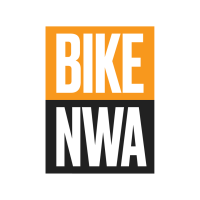 Our mission is to transform Northwest Arkansas into a fun and welcoming place to ride bicycles for both recreation and transportation by creating a vibrant cycling community and a safe & connected network of on-road and off-road bicycling infrastructure. 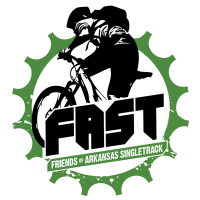 Friends of Arkansas Singletrack (FAST) is a dedicated group of volunteers working together to develop the sport of mountain biking. 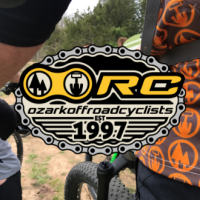 The Ozark Off-Road Cyclists is a 501(c)(3) nonprofit organization dedicated to creating and maintaining sustainable soft surface trails in the Arkansas Ozarks, giving greater opportunities for mountain bikers and outdoor enthusiasts to live healthy active lives. Established in 1997, the OORC has been working with local, state, and federal agencies to preserve the natural environment for a recreational experience. The OORC regularly partners with a variety of user groups, land managers, and businesses to support and run numerous outdoor recreation events including educational training in sustainable trail building, group rides, races, and trail work days. The Club is a proud Chapter Member of The International Mountain Bike Association (IMBA). Designing and developing a first-class trail system requires collaboration between community leaders, area non-profits and most important, the community members themselves. 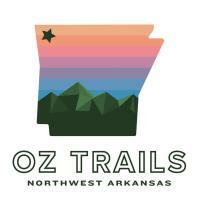 We are a non-profit organization that continues to help our community by developing multi-use trails for cycling, running, walking and most importantly, discovering the beauty found all across NW Arkansas. For almost two decades we have been committed to building quality trails within a speedy time frame. We are community driven with the main goal to help NW Arkansas step outside and discover more. 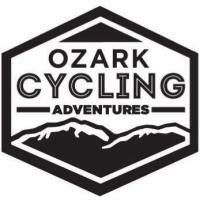 Ozark Cycling Adventures is a resource hub for group rides, events and cycling adventure experiences in Northwest Arkansas. The Arkansas Interscholastic Cycling League was organized in 2015 to provide a fun, safe and high-quality mountain biking program for students in grades 6 to 12. With the cooperation of our partners and our sponsors, we are able to provide a competitive mountain bike racing experience. 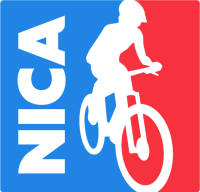 Regardless of ability level, the Arkansas League is committed to providing a positive experience for all student-athletes in accordance with NICA’s Five Core Principles: Inclusive, Equal, Strong Body, Strong Mind and Strong Character. In turn, Arkansas’s goal is to create life-long cyclists who are conscientious, responsible and empowered. 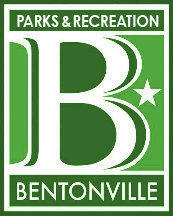 Bentonville Parks and Recreation is the choice provider of recreation, leisure, and culture. Our parks, trails, programs, and events make Bentonville a premiere destination for residents and visitors. The parks system and its beauty encourage active lifestyles and enhance the quality of life for citizens. 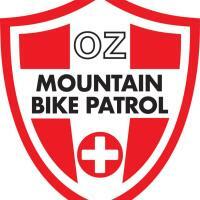 OZ Mountain Bike Patrol here to assist, educate and inform all trail users in order to enhance their recreational experience.